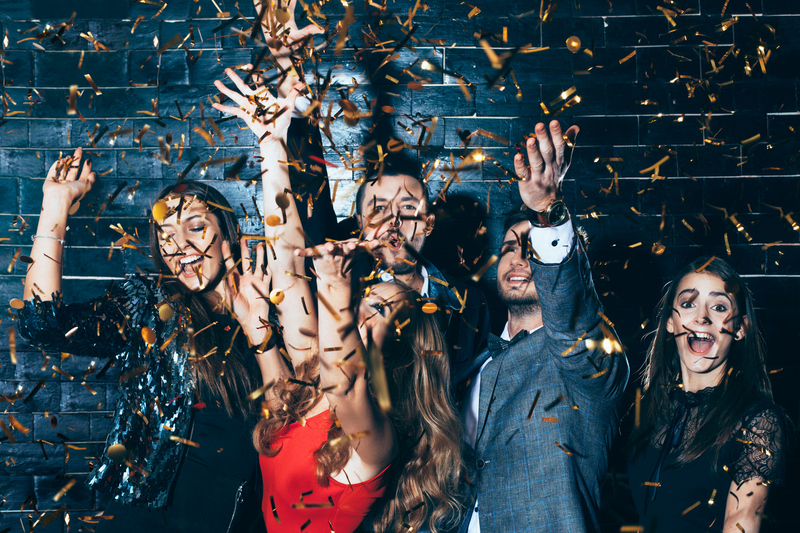 It’s the most wonderful time of the year and we’re so excited to bring you our Christmas Party guide. 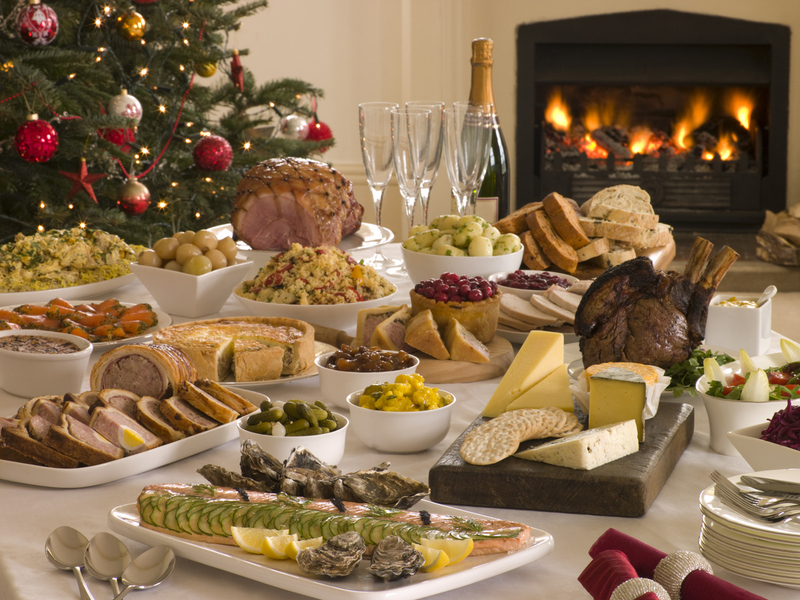 We’re including all our must haves for the ultimate Christmas party – whether it’s on Christmas Day or a friendly gathering. If you’re the host this year, you’re going to want to impress – right? It’s easy to set the scene for a Christmas Party. You’re going to need to put up a tree, choose a colour theme and put up some garland and lights around your house. If you’re looking for some festive but completely unique ornaments, Angel and Boho have exactly that. Check out their gold string leaf lights or pick up their precious pine cone baubles. If you love their stuff, be sure to sign up for their incredible updates and offers, here. After you’ve decorated the tree, hung the wreaths and strung the lights, it’s time to think about the drink. What’s a Christmas party without an array of festive alcohol?! We’re going to go with the most obvious and say a pot of mulled wine is a great statement drink for a Christmas party. We’re going to give you a little how-to, don’t worry. Pick a red wine that delights, whether mulled or not. If you’re struggling, Rude Wines has the most incredible selection of fine wines. Plus, they have incredible deals at this time of the year. Add the mulled wine to saucepan with half an orange (sliced), 60g of brown sugar, a bay leaf, one cinnamon stick and a teaspoon of grated nutmeg. Heat gently until all of the sugar has dissolved. Et Voila – you’re finished. 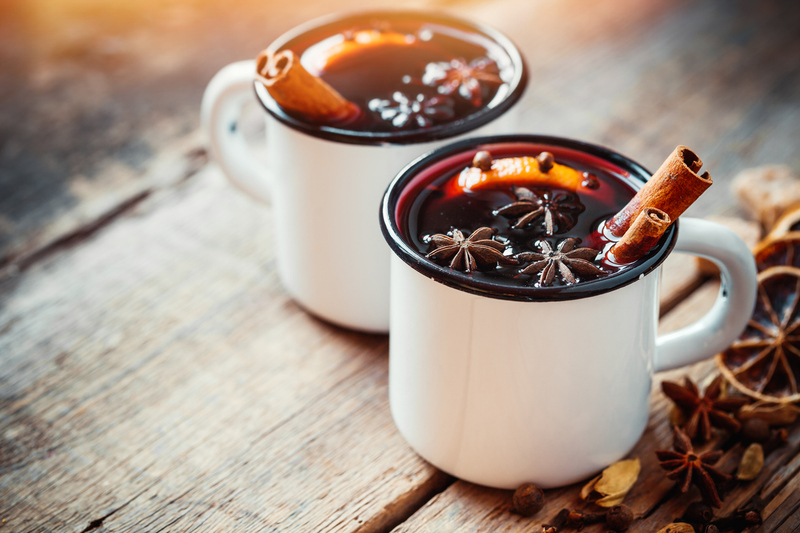 This simple yet show-stopping mulled wine will really set your party apart from the rest. Sign up to the Rude Wines newsletter to get incredible wine deals, direct to your inbox. What’s a party without delicious food? If you’re looking for ease, party food is the way to go, but if you want something a little more warming and personal, it’s not much harder to make a huge batch of chilli. Throw some potato wedges into the over and leave your chilli simmering on the stove-top. It’s sure to be a crowd pleaser! If you’re looking for a special addition to your delicious chilli, head over to Spicers to choose yourself an affordable but super luxury Christmas hamper. Because who doesn’t like delving into a salted caramel hamper? This is a great one because, in all honesty, you don’t need to do much to entertain people. Once they’re surrounded by friends and family, enjoying their food and have the drinks flowing, people tend to keep themselves entertained. Make sure you throw some classic Christmas music on maybe leave out some instruments (if you have any), so people who can play, will play. Everyone loves a good sing-along! If you’re wanting some backup entertainment, get the Mr and Mrs game out, play some heads up (Christmas themed) and let the arguments begin! So that’s it, that’s your Christmas party plan done. You can layback, grab yourself a drink and delegate now.